is a very good thing. Video tapes, be it VHS videos or camcorder tapes deterriorate as time goes by. 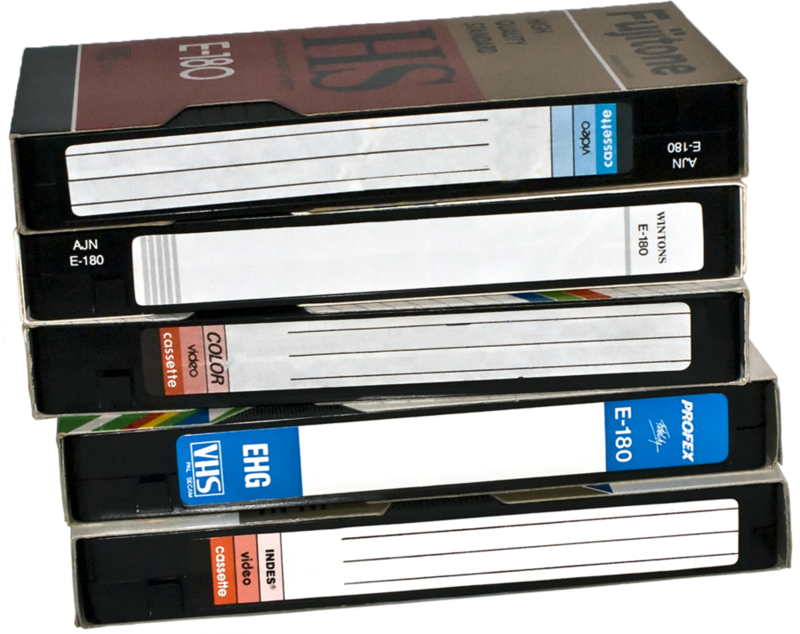 National Video Center is the expert in safely transferring your precious home movies from VCR tapes to DVD. We can do those tapes to digital and DVD transfers whether you have tapes with TV programmes you’d like to keep (please note you can only use them for your own enjoyment and archival purposes TV programmes are copyright and cannot be legally uploaded to Youtube, for example, without the permission). Or the home videos and movies where you are the copyright holder, so there’s no restrictions whatsoever. You can copy the DVD’s and digital files we create as you see fit. Before we transfer videos to digital files or DVD we clean and reapir the tapes if necessary. Basic cleaning is done free (except for mould removal) with every job, along with winding backwards and forwards for the video tape integrity. Repair of the video tape done at the very compatitive rate and can include tape splicing, removing the chewed up bits and the complete body/case transfer, where the intact tape is transferred to a new video or audio cassette body. 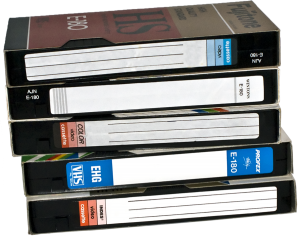 We repair and transfer VHS to DVD, VHS-C, 8mm, miniDV and Betamax at very affordable rates. Then we perform tapes to Digital transfer. And you get your tapes back, of course. Quick turnaround and all jobs done in-house. No overseas facilities used. Have you noticed that some operators are cheap, but take forever to do the job? Have you asked yourself why? The fact is that there are large companies overseas that offer bulk video tape processing at very low rates. 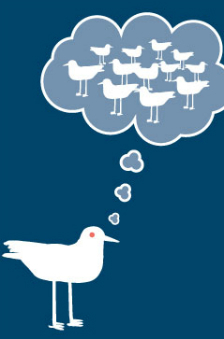 But being large and having jobs coming from all around the world the mistakes are inevitable. It is not uncommon to get the wrong videos sent back or someone else’s files or DVD’s when using those overseas facilities. And almost zero chance to get it sorted. And how you are going to replace your precious home videos if the whole parcel sent overseas by Australian agent gets lost or damaged? That’s why we never farm jobs to third parties. All jobs are done in house and your videos never leave our premises (unless we send your job back to you by registered mail using Australia post or Courier – which is safe). Preserving the videos and uploading them to Cloud. Our clients often ask how to be safe and not to loose the precious memories, once the transfer is done. Are DVD’s going to last forewer? Probably not. They are getting out of fashion already and after 20 years or so it will be pretty difficult to even find a working DVD player. We always recommend keeping valuable videos in at 3 different forms. One being a physical DVD or digital files on flash drives. The second place is the hard drive of your computer. And, most importanly the third – an external Cloud storage facility. One can upload the files to Cloud service, like Dropbox, for example and access them anywhere anytime, even in case where the physical copies are not available anymoe, for whatever reason. Plus do not throw your original videos away. Just as a bit of an extra assurance.